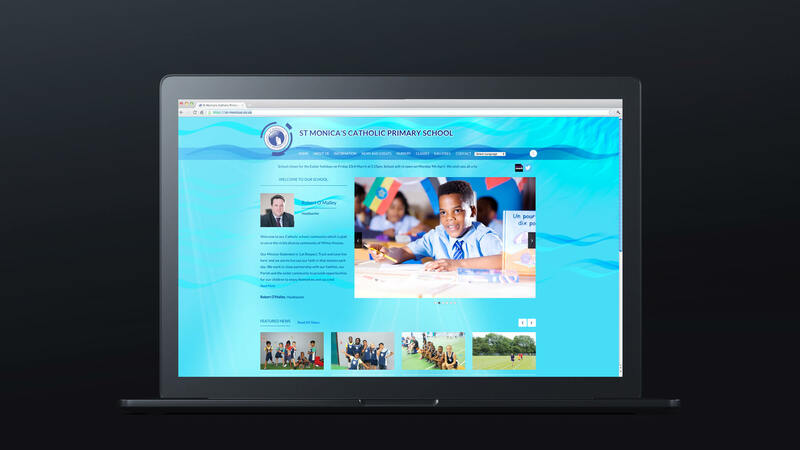 Educational website design ~ a combination of creativity and technology in equal measure. 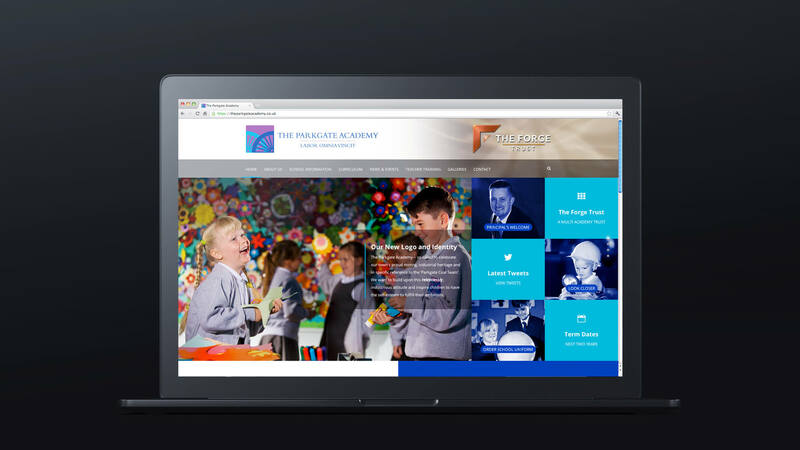 As one of the leading school website developers, we have been providing affordable, completely tailored website solutions for the last 15 years throughout the UK. Embracing ‘cutting edge design’ our designers are meticulous about every detail at every level of the creative process. The result: a unique school website that makes a powerful impact, ensuring your site actually does “stand out from the crowd”. Built with an advanced and flexible Control Management System, clients are able to make changes and updates with ease. Embracing ‘cutting edge design’ our designers are meticulous about every detail at every level of the creative process. The result: a unique school web design that makes a powerful impact, ensuring your site ‘stands out from the crowd’. Built with an advanced and flexible Control Management System, clients are able to make changes and updates with ease. 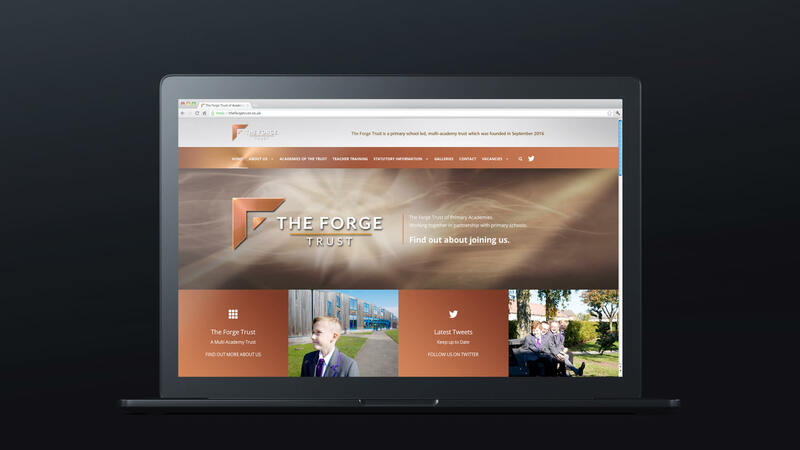 All our websites are built upon an advanced and flexible platform, allowing for different users to update your website. Each user can be given varying levels of privileges to make changes to web content, meaning you can control the level of access that different personnel have to the site. Full training is provided in the use of the Control Management System, so designated staff can become proficient at making updates. We are also available for constant support and advice. Clients can contact us by telephone or email for help at any time. We can also do periodical audits of your website to ensure you are fully compliant at all times with changing statutory requirements. 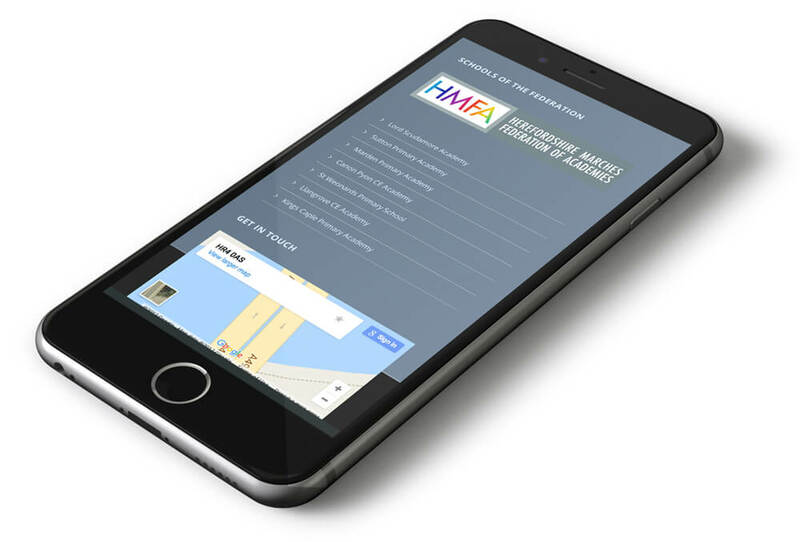 “Responsive” in the context of website development refers to the reformating of a site for clear viewing on all devices with different size screens, whether that be a desktop, tablet (such as iPad) or a Smart Phone. Since most parents will undoubtedly be using hand held devices and not desktops to view school websites and read published newsletters, it’s important that websites work seamlessly for all possibilities of usage. Automated responsive templates cannot be relied upon to fulfil this task properly. That’s why our bespoke built sites are specifically coded and thoroughly tested to create a truly responsive capability. 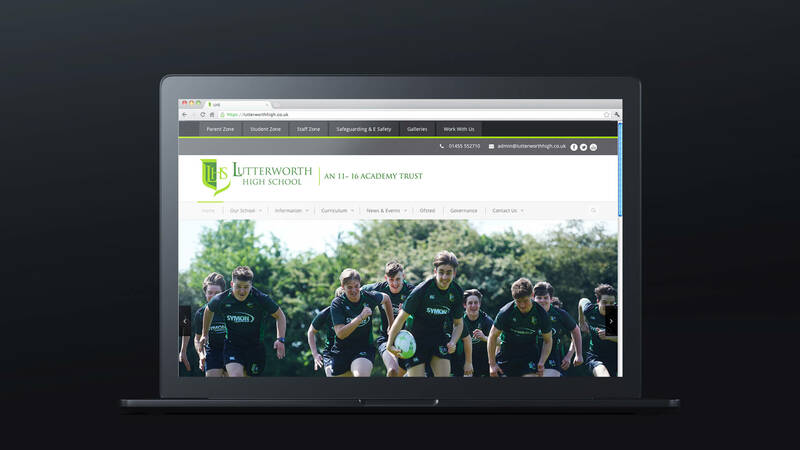 Working closely with MATs, we deliver strong branding and visual connectivity of websites between all Trust member academies ensuring a cohesive message. When in ‘Edit Mode’ the CMS replicates visually the screen view or the Front End, so that elements that need to be changed can immediatley be identified and modified, for a user-friendly experience. The example opposite shows how the CMS replicates the ‘Front Screen End’ outlining images within columns. All pages and elements within a page can be saved as templates and duplicated and then inserted at a ‘click of a button’ upon another page if needed. The flexible Control Management System has been designed specifically for Education with many advanced features, which allow users to update and change content very quickly and simply. It also incorporates a ‘Drag and Drop’ system so elements upon a page can very easily be rearranged. The example below shows how the CMS replicates the ‘Front Screen End’ outlining images within columns. All pages and elements within a page can be saved as templates and duplicated and then inserted at a ‘click of a button’ upon another page if needed. 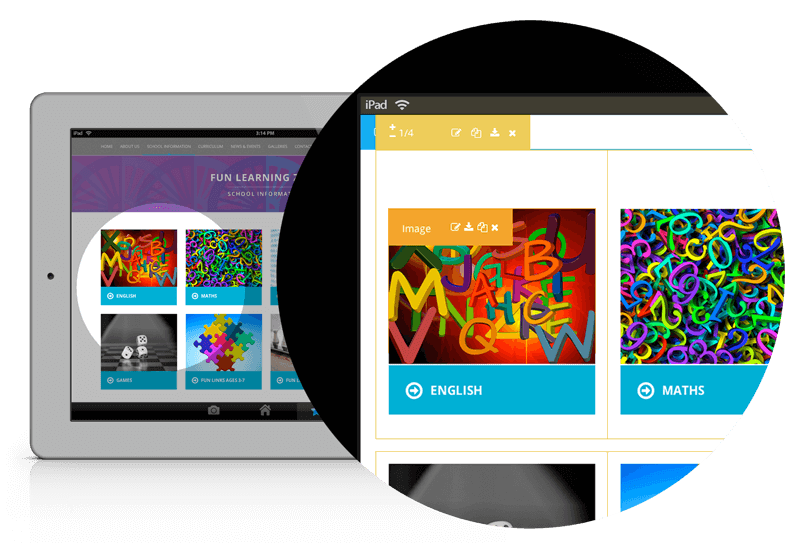 The flexible Control Management System has been designed specifically for Education with many advanced features, which allow users to update and change content very quickly and simply and even update their entire school web design. It also incorporates a ‘Drag and Drop’ system so elements upon a page can very easily be rearranged. 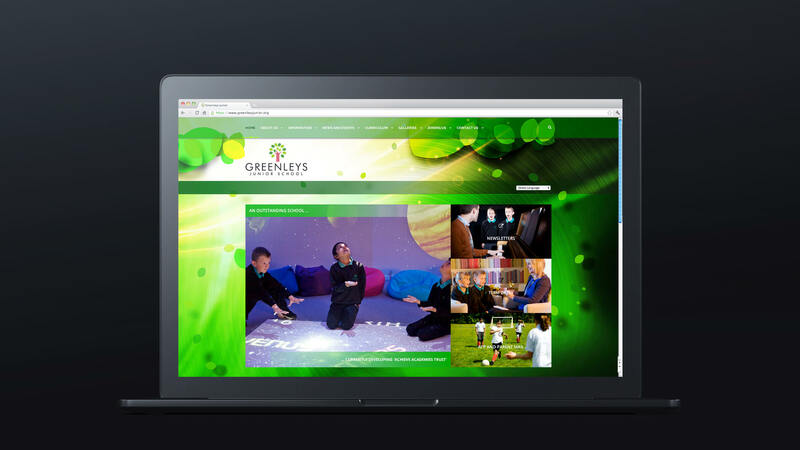 Need to know more about our school web design and build service ? Always on hand to offer friendly advice.